If you're looking for a plumbing service in Dania that can guarantee satisfying results at budget-friendly rates, we have just the team for you. 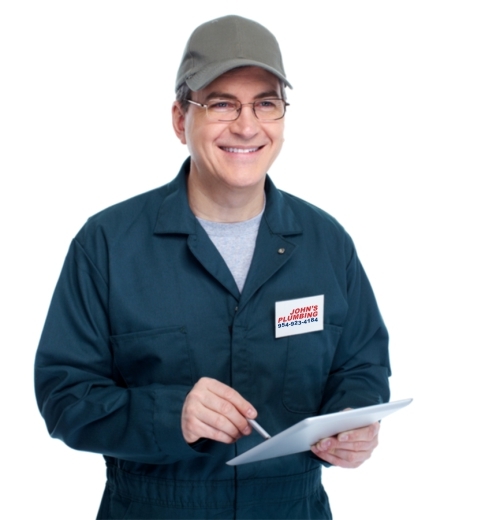 At John's Plumbing, our specialists have all the skills and experience needed to offer you top-quality plumbing services. Whether you need an emergency repair service, remodeling guidance, a replacement installation, or routine maintenance, our professionals can help. 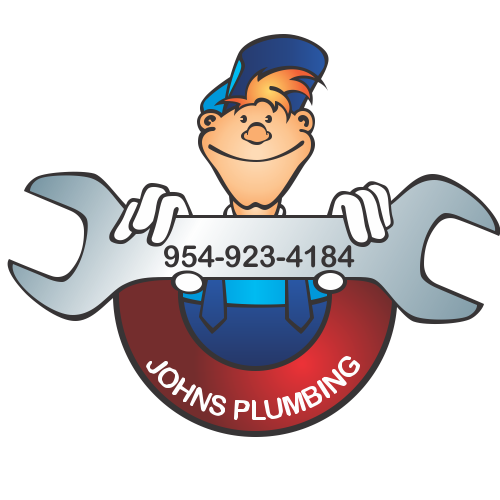 Plumbing Service Dania - Johns Plumbing - Our Plumbers Are Ready To Help You! Whether you need help with a small residential problem or a huge commercial plumbing emergency, you can be assured that you're in capable hands with us. There is no project to big or small for us, and we guarantee that you will be pleased with the results. Our company is fully licensed, insured, and bonded, so you can be sure that your property is safe while we are working. There are no hidden costs with our affordable plumbing rates. 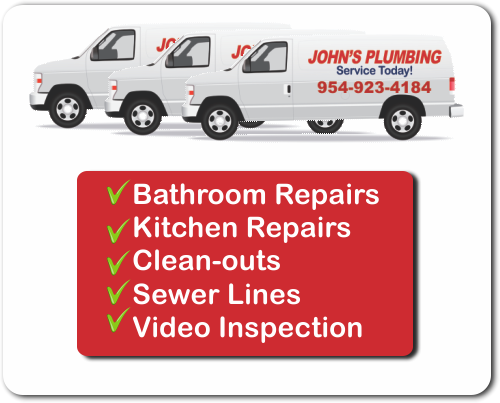 Plumbing service Dania has never been better than when you contact the experienced professionals at John's Plumbing! Get a FREE estimate today! John's Plumbing is fully licensed, bonded, and insured to work on any commercial or residential property. Our qualified experts are carefully selected to keep our team as professional as possible. When you call our friendly representatives today to request your FREE estimate, you will find that all of our workers are dedicated and talented experts. We can offer the most cost-effective route to complete your job and all of our workmanship is 100% guaranteed. If you're not happy with our results, we aren't finished yet. Call today for a free quote!